About two years ago, I wrote an article entitled To Be Bilingual: That is the Answer, Not the Question for in the NJ Speech-Language-Hearing Association’s publication VOICES. This article aimed to debunk myths about bilingualism that are spreading like wildfire around the U.S. 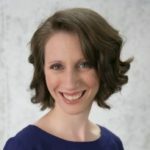 The article was primarily seen by speech-language pathologists and audiologists in NJ, but the unfortunate truth is that it’s not just NJ speech-language pathologists and audiologists that are spreading these myths; it’s doctors, physical therapists, teachers, social workers, families…The list goes on and on. At least once per day bilingual families tell me that they’ve been told by another professional to use only English in their households due to the dangers of bilingualism. Who knew bilingualism could be so dangerous? It’s truly crazy when you think about it. 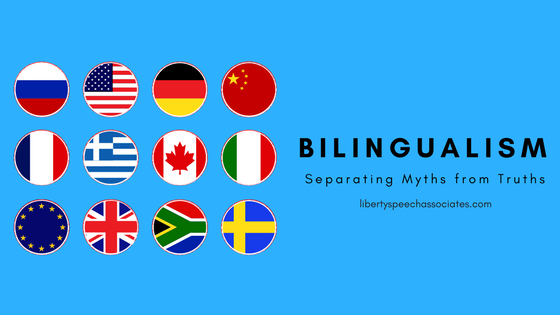 I spend hours each day listening to ludicrous, unfounded myths about bilingualism. So I’m going to take the time now to provide the research-based truths. It’s my hope that by sharing the information in this blog, rather than in an article like I did the first time around, it’ll reach more people nationwide and across the world. 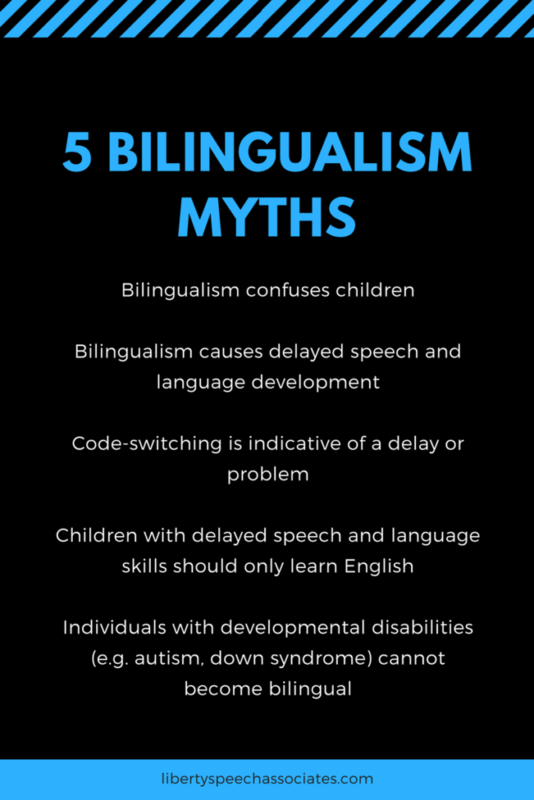 Bilingualism causes delayed speech and language development. Code-switching is indicative of a delay or problem. Children with delayed speech and language skills should only learn English. Individuals with developmental disabilities (e.g. autism, down syndrome) cannot become bilingual. These myths couldn’t be further from the truth and yet they continue to be spread around. Why they continue to be spread is beyond me. I don’t know if it’s a lack of awareness and knowledge or what, but it bears repeating (a million times over) that these myths are NOT in any way true. 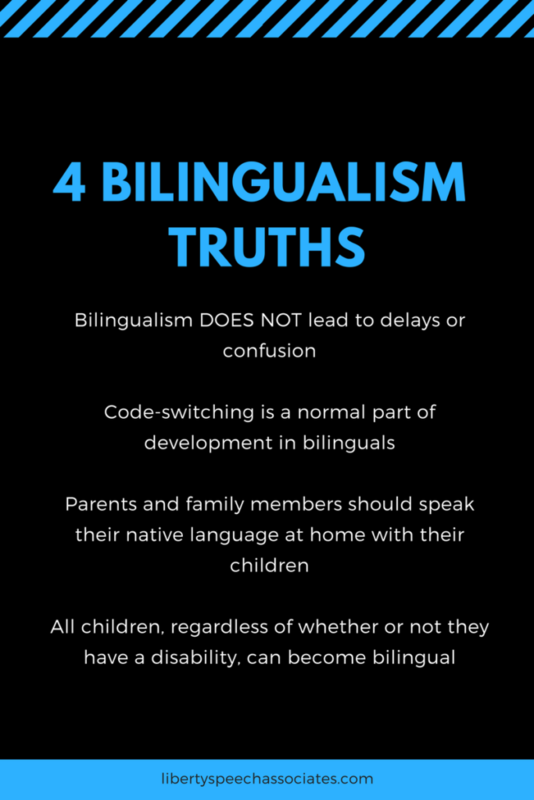 Bilingualism DOES NOT lead to delays or confusion. Code-switching is a normal part of development in bilinguals. Parents and family members should speak their native language at home with their children. All children, regardless of whether or not they have a disability, can become bilingual. Bird, E. K., Cleave, P., Trudeau, N., Thordardottir, E., Sutton, A., & Thorpe, A. (2005). The language abilities of bilingual children with down syndrome. American Journal of Speech-Language Pathology, 14, 187-199. Genesee, F., Paradis, J., & Crago, M. B. (2004). Dual language development and disorders: A handbook on bilingualism and second language learning. Baltimore: Paul H. Brookes Publishing Co.
Macnamara, J. (1966). Bilingualism and primary education. Edinburgh, Scotland: Edinburgh University Press.